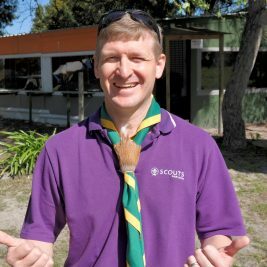 To see all the adult positions within the South African Scouting Movement: SSA Adult Positions v1 6 31 Jul 16. The following job descriptions are guidelines to what the positions entail. The comprehensive descriptions can be found under the Adult Support Policy.